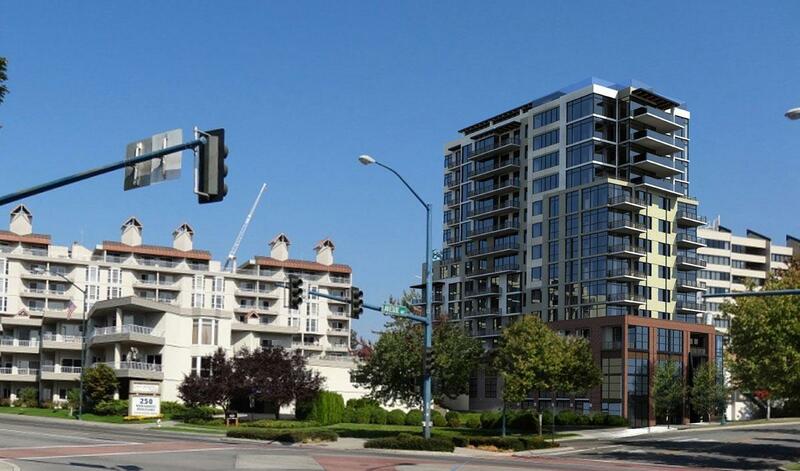 Coeur d'Alene's Premiere Luxury Condo Project! 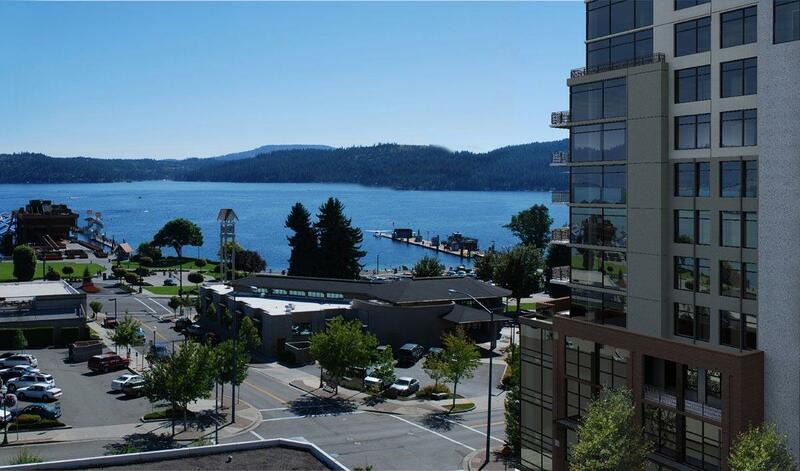 Unparalleled location, quality, views, and amenities make One Lakeside the flagshipof the urban lifestyle in downtown Coeur d' Alene. A variety of units ranging from 1000+ sq.ft. suites to lavish 3100+ sq.ft. penthouses,with floor to ceiling glass and outstanding lake views. The Club Level nestled on the rooftop of the 15 story building includes an indoorand outdoor lounge, workout facility, meeting room, cooking areas, hot tub and other amenities. 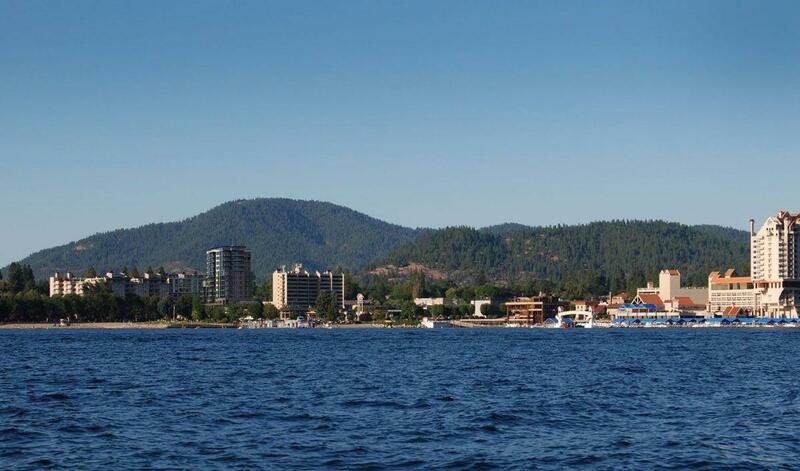 An easy walk to parks, the lake andall that downtown has to offer. 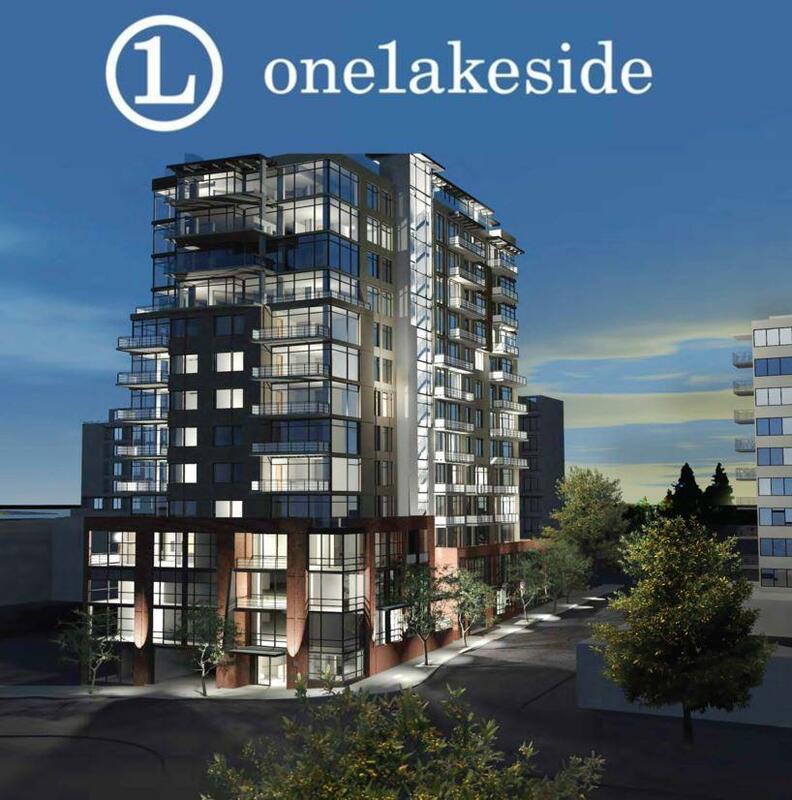 Come join us at One Lakeside where lifestyle makes a difference!Den could act as 3rd bedroom in this floor plan.